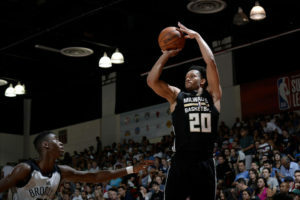 Rashad Vaughn poured in 31 points and pulled down eight rebounds to lead the Milwaukee Bucks to a 88-83 Summer League victory over the Brooklyn Nets at Cox Pavilion in Las Vegas. Vaughn’s 31 points performance is his best since being selected by the Bucks 17th overall in the 2015 NBA Draft. He’s 18 of 27 from the field and averaging 21.5 points a game in a pair of summer league contests. 2017 first round pick D.J. Wilson had 16 points and six rebounds. 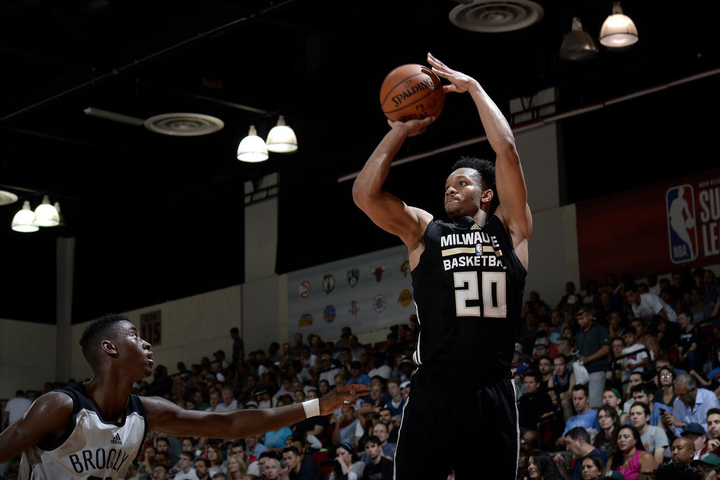 The Bucks face the L.A. Clippers in Summer League action tonight.